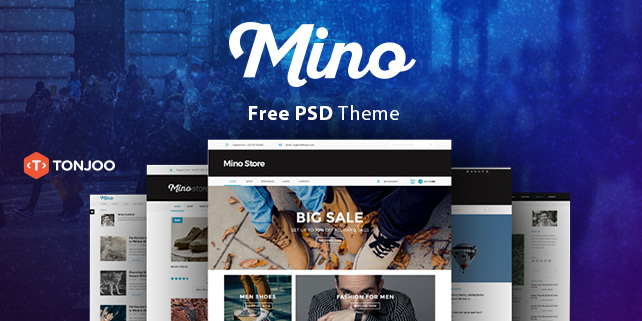 We glad to share our freebies : Mino – Blog PSD Template . 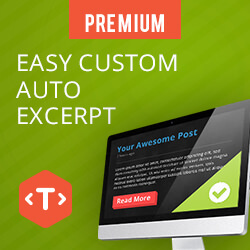 Mino is a Blog PSD template which focus on clean design and readability . You can use it for personal or commercial purpose. The PSD is organized in groups and levels each of which is editable. 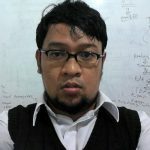 The WordPress version is also available for FREE ! Please check the link above to get it. If you like our freebies , please consider to share this link to your collague.